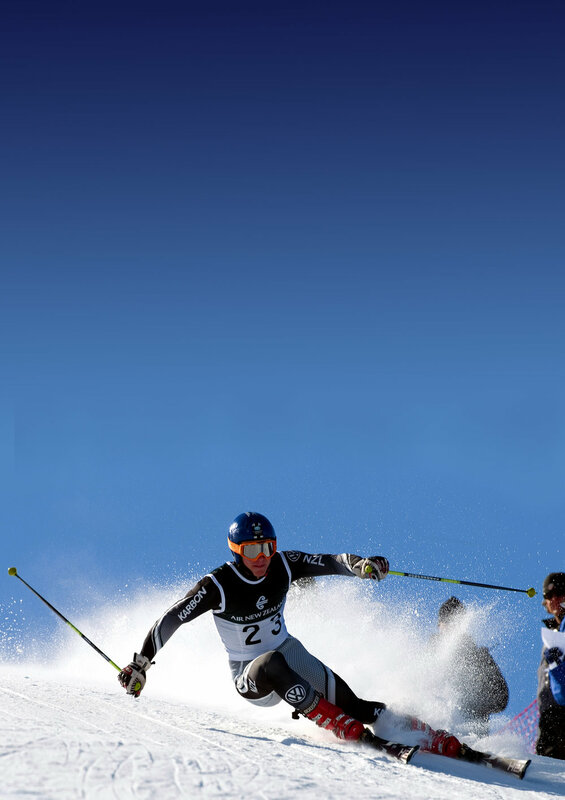 The Snowvision Foundation is a charitable trust supporting New Zealand snow sports. The Snowvision Foundation charitable trust was established in 2005 to build a new future for New Zealanders involved in winter alpine activities, particularly supporting and resourcing snow sport development and training programmes. In our first decade we built a capital fund for the long term and simultaneously provided considerable resources, support and expertise to snow sports. The Snowvision Foundation is about creating and sustaining a long-term future to help resource New Zealand snow sports. We're creating a legacy to benefit future generations while supporting today's participants. We help young people towards their dreams on snow with the support of our generous donors. You can help too.